Source: I received a copy of these books to facilitate my review. The opinions expressed here are my own. Like all of the other books in this series, children learn so much. 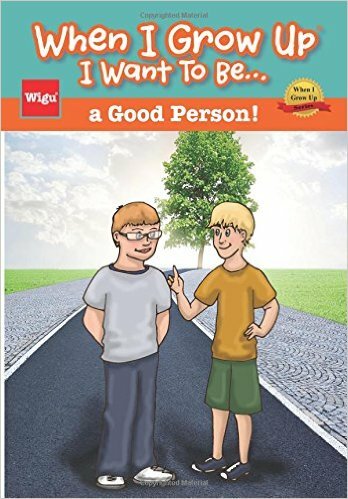 In this particular book, two young boys are getting ready to go to a funeral. They don't want to go, but their parents insist they must because it is the right thing to do. Once at the funeral they learn so much about Mr. Beckett and the life he lead. He was a friend to everyone. He believed that you had to be the best person you could. After listening to all that the different adults had to say Brendan and Blake decide that they want to grow up to be like Mr. Beckett and be the best person that they can be. I love the lessons that are taught throughout this book. This is another book that takes the reader on a journey. This time we visit Italy. 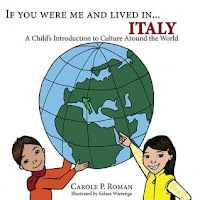 Italy is the home of the Roman Empire. I also learned that the Catholic church is considered an independent state and the capital is Vatican City. Italy is also home to so many wonderful old ruins, such as the Colosseum. One other ting I learned is that March 8th is International women's Day. If you want to learn all about Italy, the country and it's culture then get your hands on this wonderful book and share it with a child. I had always heard how grueling the training to become a Navy seal was. I really had no idea how truly tough it is until I read this book. 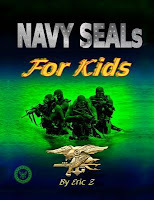 This is a small book packed with a tone of information about what it takes to become a Navy seal. I now understand why so many who try the program wash out. It is not for the faint of heart. I have a new respect for these people we call Navy seals. Once there was a stray dog who found herself hungry and cold. A kind lady picked her up and took her to an animal shelter. The brown dog was given food to eat and clean water to drink and put in a cage. She had no name, only a number she was given, the number twenty-two. She watched people come in looking for a forever dog. She watched a lot of her new friends find their forever home. No one seemed to want her. Everyone assured her that someone would want her. One day a young girl named Katie and her father came into the shelter. Katie walked past all of the other dogs and stood in front of number twenty two. 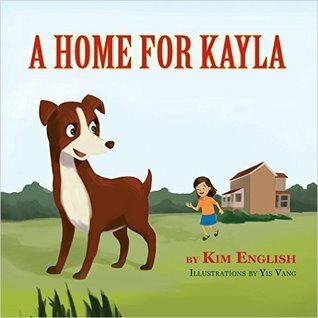 Will this cute little brown dog find a home? 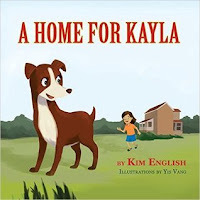 This is a story with a great message of how important it is to find your pet at your local animal shelter.